HUGE PRICE DROP! Beautifully updated, spacious home on 1.27 acres. Nearly 3000 sq ft of luxurious space. New roof. New siding. New 2-lvl deck. New fully fenced yard. New chic bathrooms. Newly renovated kit w/ granite. Hardwoods throughout main & upper lvls. Gorgeous exposed brick fireplace. Vaulted ceiling. Fresh paint. 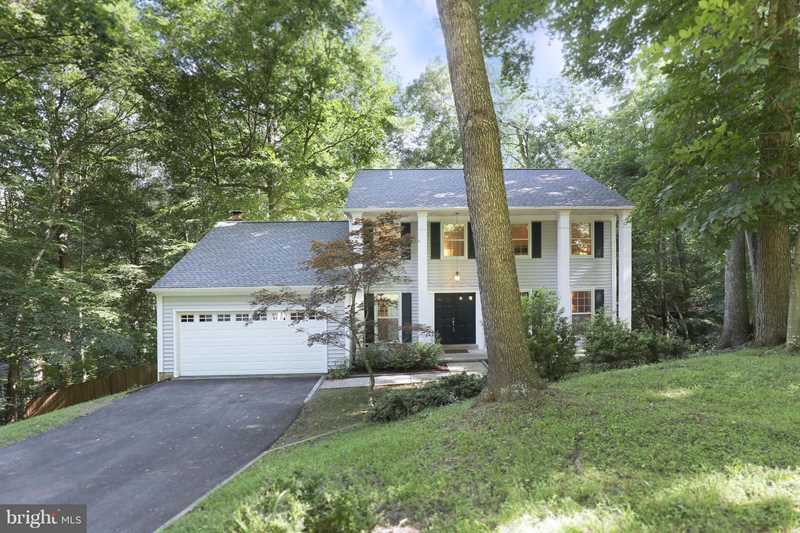 Amazing park w. boat launch into the Occoquan, tot lot, a deck, & more! Directions:From David Ford Rd turn onto River Forest Dr. House is on left. SchoolsClick map icons below to view information for schools near 6099 River Forest Dr Manassas, VA 20112. Home for sale at 6099 River Forest Dr Manassas, VA 20112. Description: The home at 6099 River Forest Dr Manassas, VA 20112 with the MLS Number VAPW406818 is currently listed at $450,000 and has been on the Manassas market for 72 days. You are viewing the MLS property details of the home for sale at 6099 River Forest Dr Manassas, VA 20112, which is located in the Riverview Estates subdivision, includes 4 bedrooms and 3 bathrooms, and has approximately 2989 sq.ft. of living area.